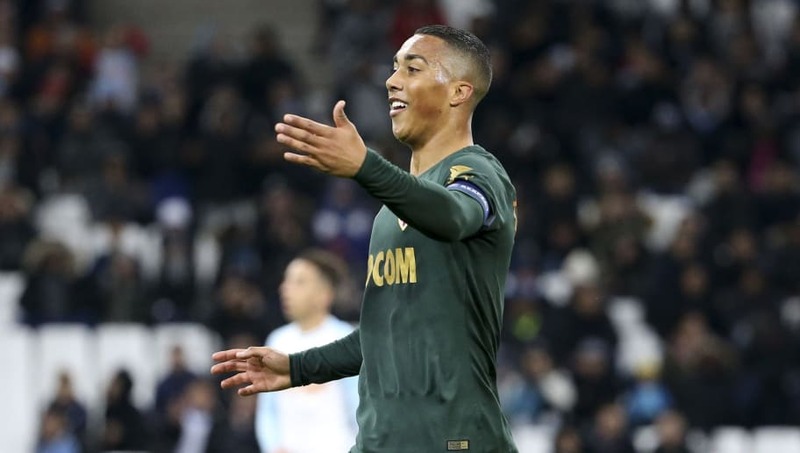 ​Leicester completed one of the more unlikely Deadline Day deals when they snapped up Monaco's Youri Tielemans on loan, and the 21-year-old has now explained that it was the lure of the Premier League, as well Foxes' young group of players, that persuaded him to sign up. The Belgian midfielder has been widely regarded as one of the most exciting talents in world football since graduating from Anderlecht's youth academy, but his career has stalled slightly since making the move to Ligue 1 strugglers Monaco in the summer of 2017. It opened the door for ​Leicester to secure the midfielder on a six-month loan, however, and he told the ​club's website about his motivations for signing on the dotted line. “I’m really excited to get going," he said. 'The ​Premier League is one of the best leagues in the world and when I was young, I always watched Premier League games. At 21, Tielemans has already played first-team football for five seasons, and has garnered extensive experience at the highest level of the game - including Champions League and World Cup football. He could make his debut for Leicester this weekend, as the Foxes look to build on their impressive 1-1 draw with Liverpool at Anfield in midweek.